CAN Fund offers 2 applications a year to which summer, winter, able-bodied and Paralympic athletes representing Canada on the world stage are eligible to apply. 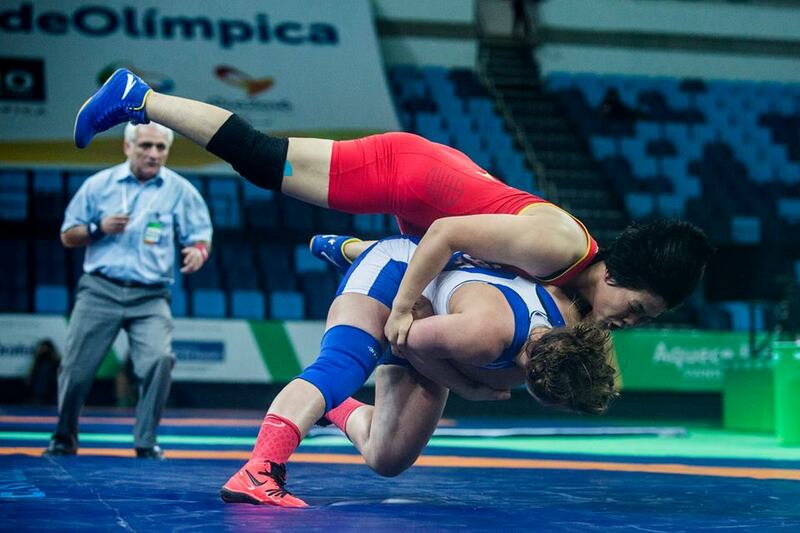 Each athlete is eligible to receive up to $12,000 a year from CAN Fund ($6,000/application). Top level athletes receive $1500/month from Sport Canada to live on. The majority of athletes in Canada rely on CAN Fund so they can afford proper nutrition, better equipment, coaching, team fees and cover training and travel expenses. Since 2003 CAN Fund has raised over $30 million for Canadian athletes. At each of the PyeongChang, Rio, Sochi, London and Vancouver Games CAN Fund supported 80% of the Canadian team. As funds are raised funds are distributed to successful applicants on a continuous basis. Each application CAN Fund begins at $0 and works to raise as much funding as possible for the most recent group of applicants. The number of athletes that can be supported each application all depends on the amount of funds raised. 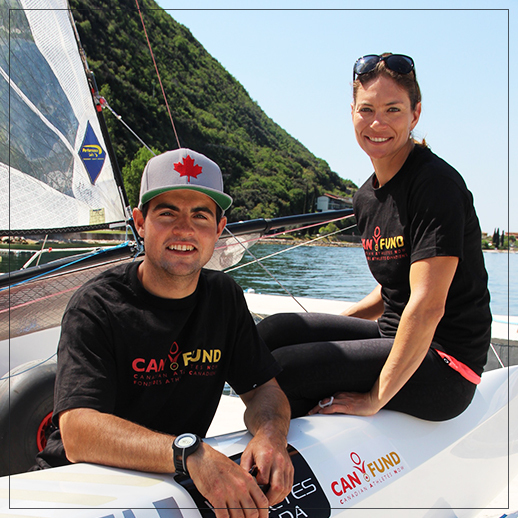 The most recent CAN Fund athlete application had 937 athletes apply for direct financial support. With the Summer Games less then 2 years away our current funding priority are our Summer athletes who are training to wear the Maple Leaf on the world stage. Following is a snapshot of the financial situation of the Summer athletes applying to CAN Fund taken from the most recent athlete application. 62% or 291 of the 470 Summer athletes who recently applied to CAN Fund for funding are in debt and have a net negative income. Their expenses to train and compete are greater than their income from sponsorship, bursaries, prize money, work etc. 32% or 82 of the 470 Summer athletes with net negative incomes who applied to CAN Fund are not only the best in Canada but they are also ranked top 20 in the world. 50% or 235 of the 470 Summer athletes who applied to CAN Fund for funding also work throughout the year when they can to supplement their income. Keep in mind that most athletes train 6 days a week and at least 4 hours a day.